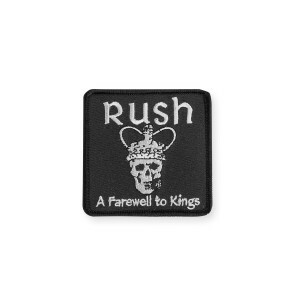 This Rush Farewell To Kings embroidered patch can be sewn on, or ironed on. 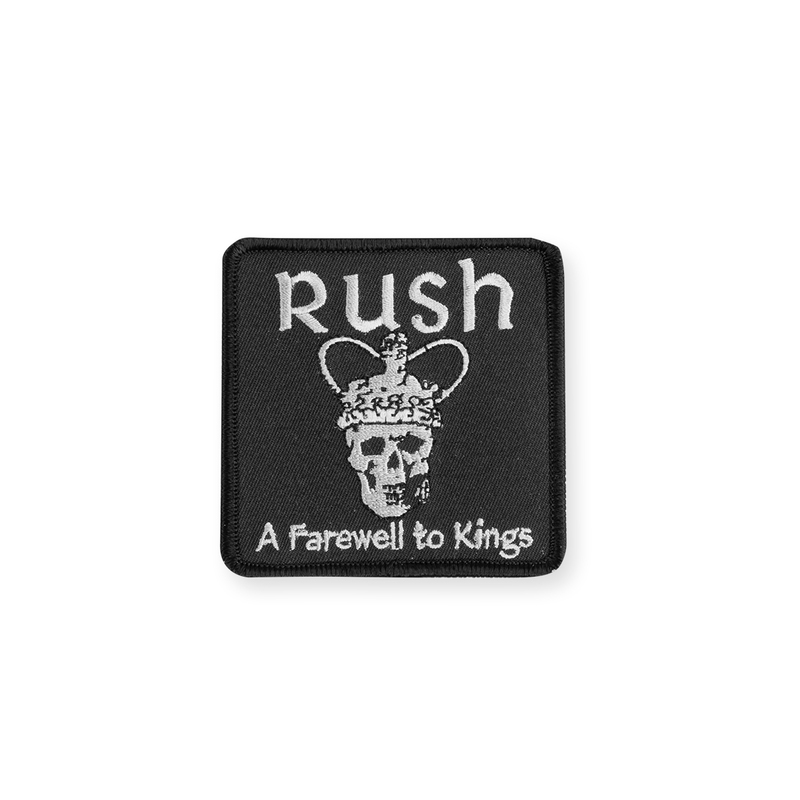 This patch will look great on a jacket, bag, or whatever you choose. Size is 3" X 3".